Both music and a chill are in the air at October's Punch Bowl event. This month's nominees are all music ensembles, presenting music that spans from the 17th century to the present day. This fabulous company coupled with the Alibi's warm atmosphere is sure to make for a cozy autumnal evening. Who are you going to vote for? Emmanuel Music began with weekly Bach cantatas in a liturgical setting and now performs concert repertoire from baroque to contemporary in large and small ensembles. They also present free concerts, lectures, and master classes and mentor young students. Mission: to "enrich the life of the community through the transformative power of music." 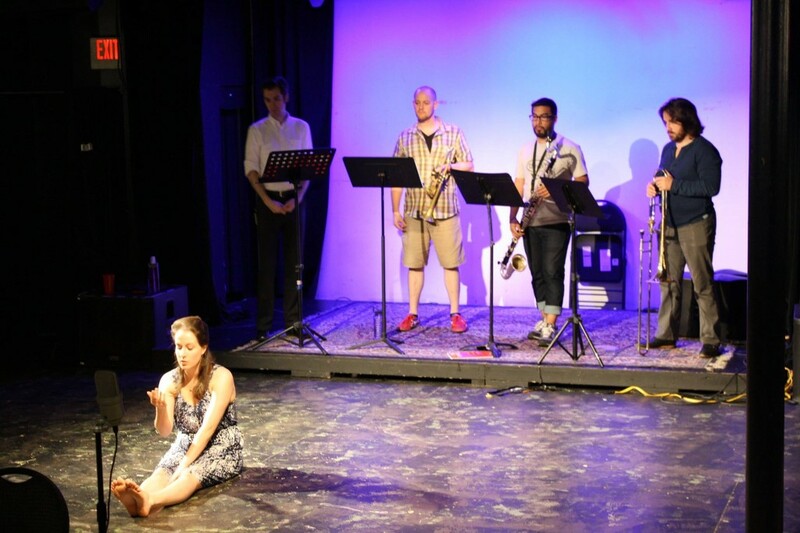 The Boston-area The Fifth Floor Collective is composers consortium made up of Joseph M. Colombo, Patrick Greene, Andrew Paul Jackson, and Keith Kusterer - colleagues, friends and composers dedicated to producing concerts featuring works by its founders and their contemporaries. Mission: "to bring the world of contemporary classical music to its appropriate audience: everyone." In the 19th century, noblemen who wished to have music for their parties, but didn't want to hire en entire orchestra, would instead call upon a Harmonie ensemble made up of two horns, two bassoons, and two oboes or clarinets. Grand Harmonie takes its name and its preferred repertoire from this classical ensemble. Mission: to present music from the 18th and 19th centuries in concerts that are emotionally moving and intellectually stimulating. Vote for your favorite at Opus Affair October!